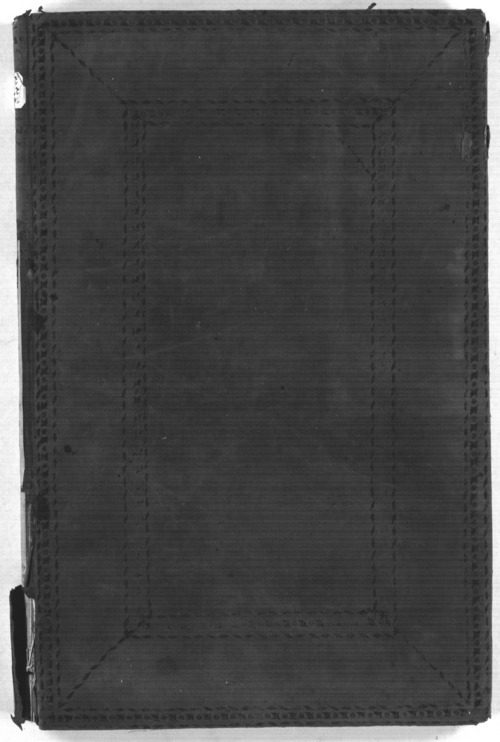 This is a letterbook of correspondence received by the Office of Indian Affairs in St. Louis, Missouri from July 6, 1837, through May 12, 1839. The majority of the letters were from the Commissioner of Indian Affairs regarding the authorization of contracts, monetary allowances, and personnel nominations. An entry on September 2, 1838, acknowledges the receipt of a letter informing of the death of William Clark, who had served as Superintendent of Indian Affairs in the central district until his death.